Frozen pipes are not something many people worry about in South Carolina, or anywhere in the deep south, for any good reason. Winters are typically mild and short, and opportunities for frozen pipes don’t often come up. 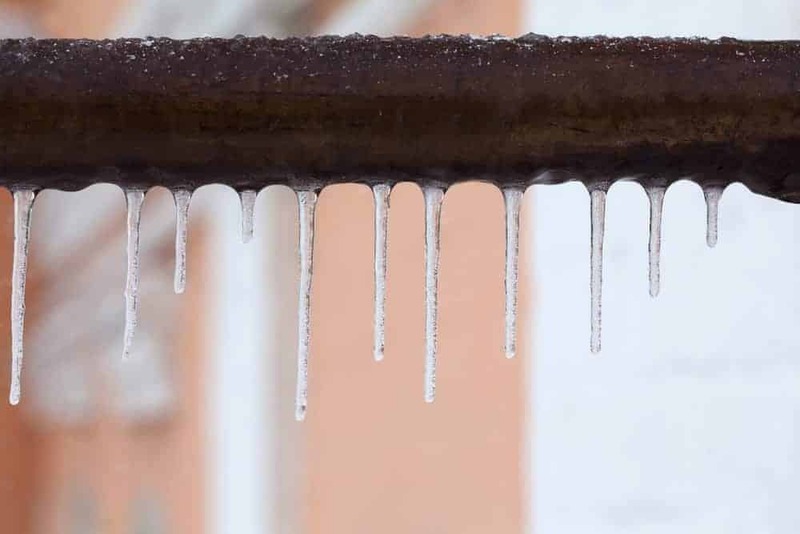 But with the changing weather and the increasingly-common ice events throughout North and South Carolina, it might be time to take some basic precautions to ensure that your pipes don’t burst. This is especially the case for older homes built before any plumbing codes would take cold weather and the like into account during the winter—many older homes and businesses in the Midlands often have exposed piping or improperly insulated pipes. If you are worried about frozen pipes this year, then try some of these tips. 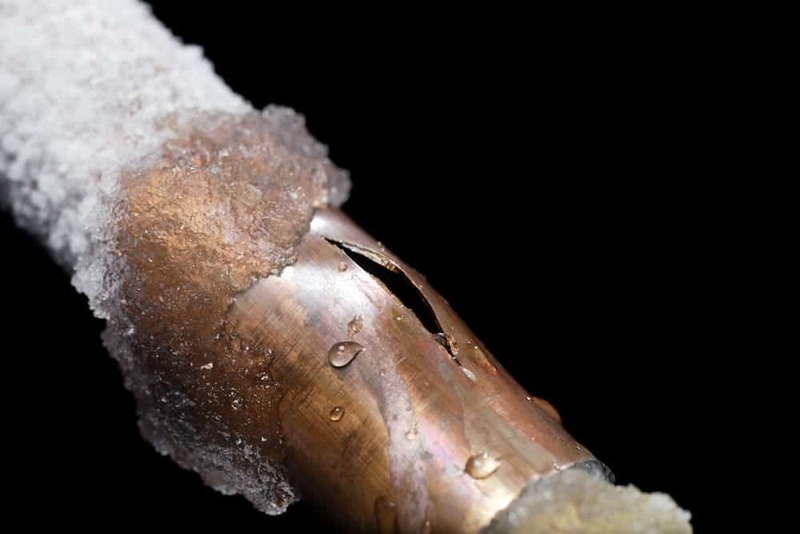 We don’t blame you if you don’t really “get” how pipes freeze and burst. So here are some basics to keep track of if the temperature starts to drop. Watch out for low temperatures. Water freezes at 32 degrees Fahrenheit. Water in pipes might not freeze immediately at this temperature but know that if the ambient temperature drops below 32 degrees for a significant amount of time, then exposed pipes are at risk. 2. Watch out even more for high winds. The wind chill effect isn’t just a way to describe how much colder it feels… the functional temperature is actually lower during extreme wind. And when cold air continually blows across pipes, then freezing is much more likely to occur, and more rapidly. 3. Just because a pipe is inside a wall doesn’t mean that it is safe. Pipes located inside exterior walls are going to get colder then pipes inside the house, which means they are still at risk of freezing even though they aren’t directly affected by the outside environment. The truth is that homes that regularly get colder weather will probably have plumbing codes that cover all the contingencies for that weather. And, older code standards will also have rules in place to prevent pipes from bursting in the cold weather. However, in more southern states, it isn’t uncommon for building built to spec with older protocols on hand to have un-insulated pipes, pipes running through un-insulated attics, or even having pipes running on the outside of a house. How Significant is the Issue of Frozen Pipes? Do you know how long it takes for pipes to freeze? There isn’t a hard answer for this, because so many factors come into play. But if the temperature is low enough and the wind strong enough (and the pipes exposed enough) then it can happen quickly, sometimes just after an overnight chill. And once pipes freeze, they can, and often do, burst. A burst pipe in a wall can quickly destroy the sheet rock and any wooden fixtures like cabinets or drawers. Burst pipes aren’t always dramatic affairs where they gush out gallons of water, either: it might be the case that a burst pipe joint slowly pumps water into your wall and down through the wood, slowly rotting your walls from the inside out and causing more problems in the form of structural damage and mold. When pipes freeze, they burst, and frozen pipes are difficult to repair once they have already frozen. The Federal Emergency Management Agency (FEMA), citing a report from the Federal Alliance for Safe Homes (FLASH), suggests the “Foam, Dome, and Drip” approach. Foam. Coat your pipes with insulated foam. 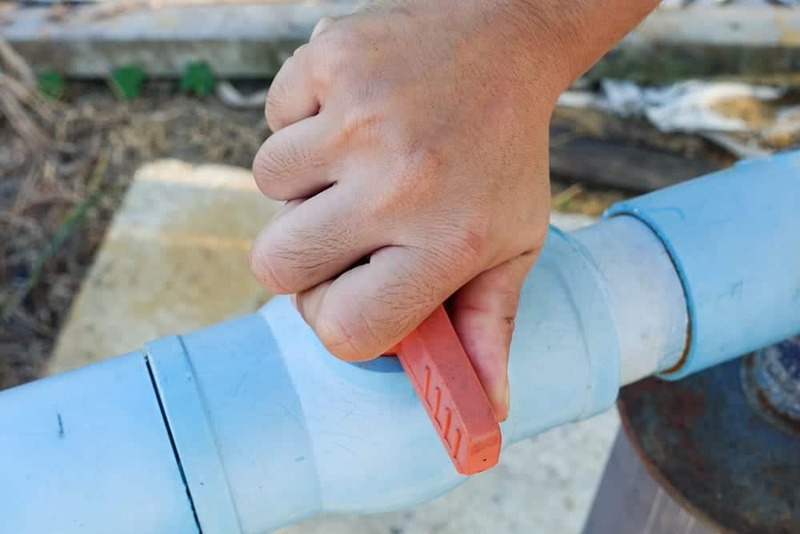 This cheap method of frozen pipe prevention can protect exposed pipes from cold air and temperatures and stop easily-preventable freezing. At the very least, any pipe directly exposed to air or in open, uninsulated areas (like attics or external walls) should be insulated. Dome. Put insulated domes (specially built for external fixtures) around outdoor faucets and spigots. Drip. Set the faucets on your lowest floor level to drip slowly. This releases pressure on pipes so that, in the case that they freeze, the pressure isn’t so much that they will burst. Furthermore, if water is continually moving through your piping system, then it is less likely overall that the pipes will freeze. Don’t forget that the less your water is used, and the colder your house is, the more likely your exposed pipes might freeze. If you plan on going on a winter vacation, then don’t leave your water on. Shut the water off at the location where it enters your home (there should be a valve at that location) and drain the pipes by running the faucets at the lowest floor level of your home. This reduces chances of water pipes burst during freezing temperatures, releasing continual water into your home. If you’re not sure about shutting off your water, then call your plumber and have them properly shut the water off. 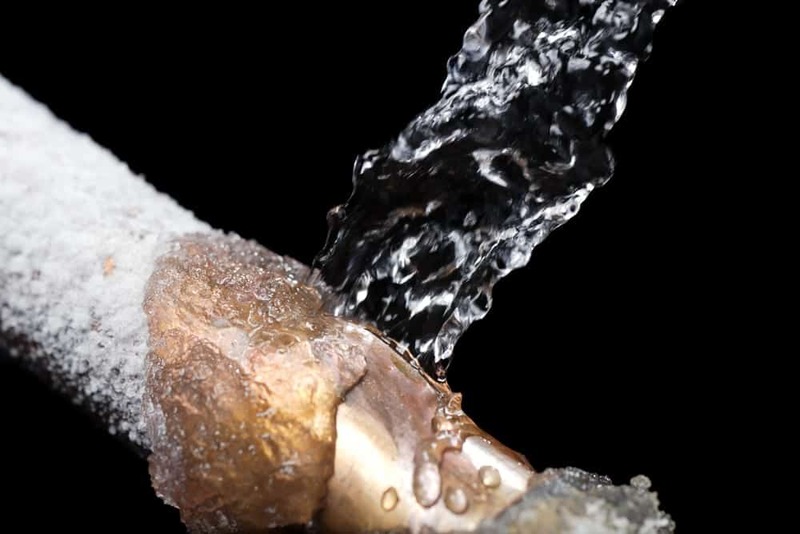 If you are not sure about how to prevent frozen or burst pipes, then don’t try to handle the issue on your own. Your home’s plumbing isn’t something to make a weekend project. Call your local plumber before the cold weather settles in. They can walk you through the steps you might want to take to protect your pipes. In fact, they may, for a visit fee, simply walk you through the basics of pipe insulation and protection without charging you an arm or leg. They can also walk you through the steps necessary to shut your water off for trips. Then, you can take care of your own basic freezing prevention… and call the plumber on when there is a major issue.